tl;dr: Guess the pop culture references for my Pokemon from Pokemon Go below! 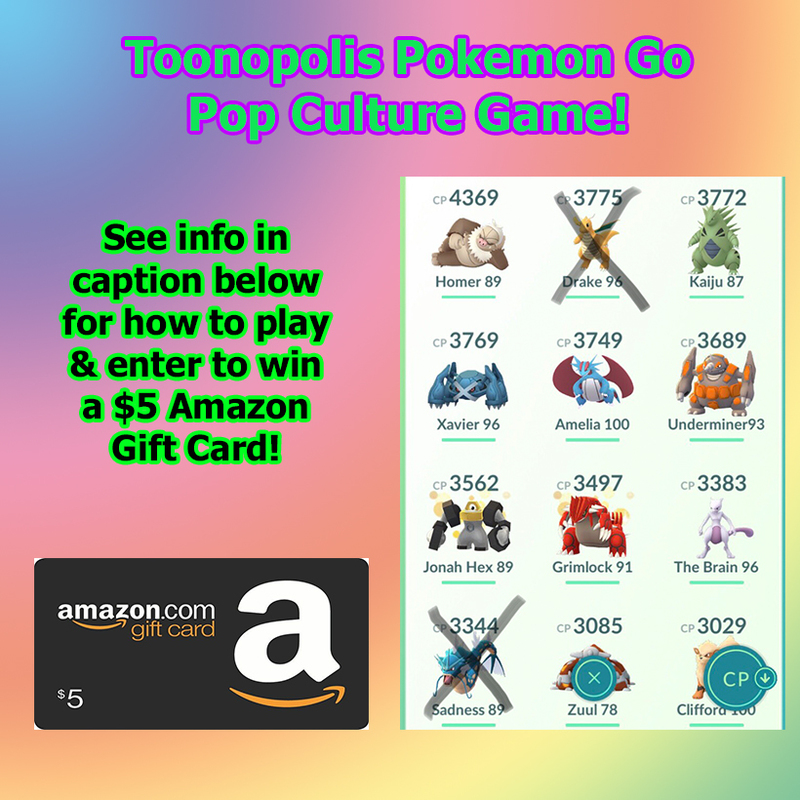 Enter to win a $5 Amazon Giftcard! Entry options below! Long Version: I’m a big geek and I wanted to play a game using my Pokemon. 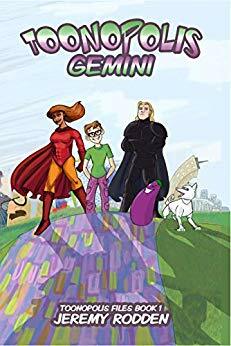 When I write Toonopolis stories, I make a lot of pop culture references (those of us ‘in the business’ as well as your high school English teacher call these allusions). I often name my Pokemon with similar references. Clifford: The big red dog.